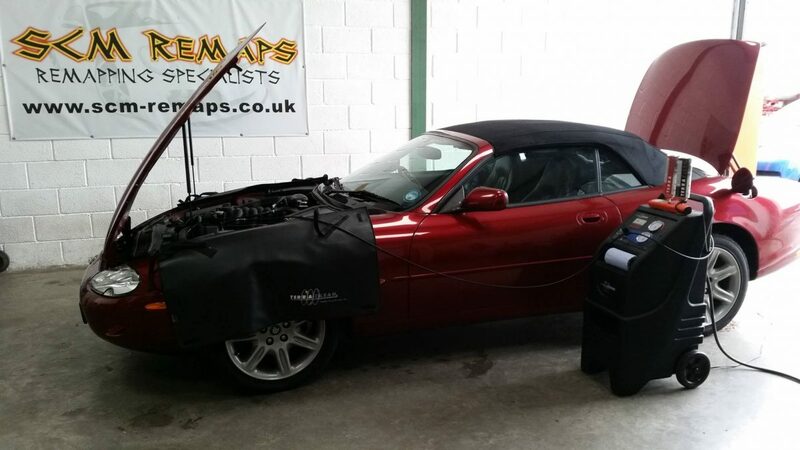 Terracleaning is an excellent way to clean up your exhaust emissions and restore lost power and mpg back to your cars engine. Over time carbon deposits build up on the internal engine components that reduce the engines performance and fuel economy. 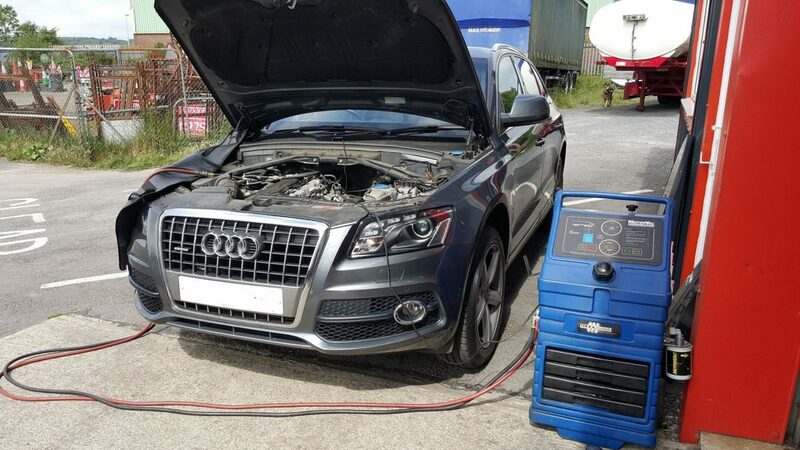 By Terracleaning your vehicle you will be reducing these carbon deposits and restoring lost power and mpg back to your engine whilst reducing emissions in the process. What vehicles can be done? Your engines fuel system is disconnected and connected up to our terraclean equipment so it then runs using TerraClean nano-technology within the fluid and passing it through the unique reactor within the equipment to remove carbon by one molecule at a time rather than dissolving it with harsh aggressive solvents. We are a TerraClean service provider. Take a look at this quick video which explains the benefits of TerraClean and what it can do for your car.